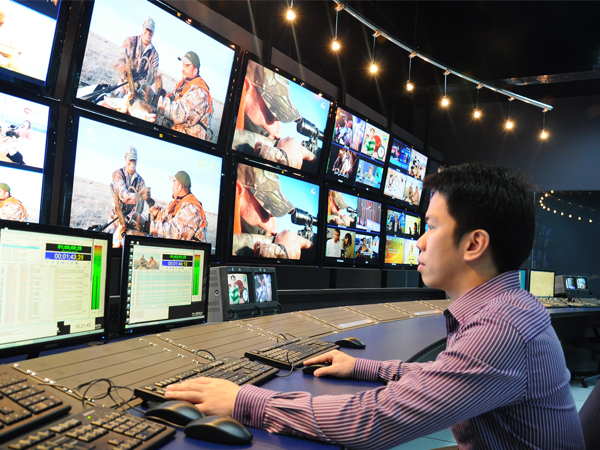 Marina provides a robust platform with flexible redundancy options to support the most demanding operational requirements of national broadcasters, and the system's high reliability safeguards the output of premium channels. 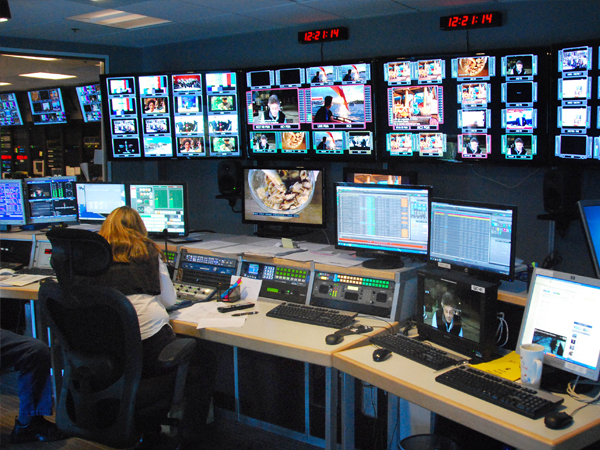 Capable of controlling hundreds of channels of different types, from simple clip-based channels to dynamic reactive channels with a high proportion of live content, our solutions deliver configurable and scalable architectures which enable service providers to exploit legacy technologies along with evolving IT-based and cloud based solutions. 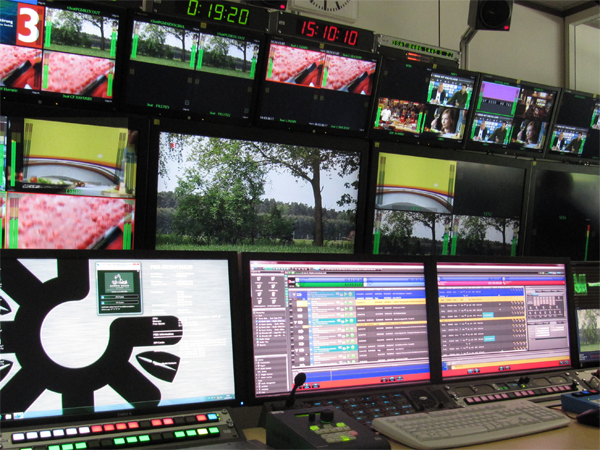 Pebble Beach Systems specialises in architecting highly configurable solutions to suit systems and workflows of all sizes and complexity, for commercial and non-commercial TV stations. Even a single channel self-contained channel in a box system can handle live and clip-based schedules with dynamic content and complex graphics requirements. 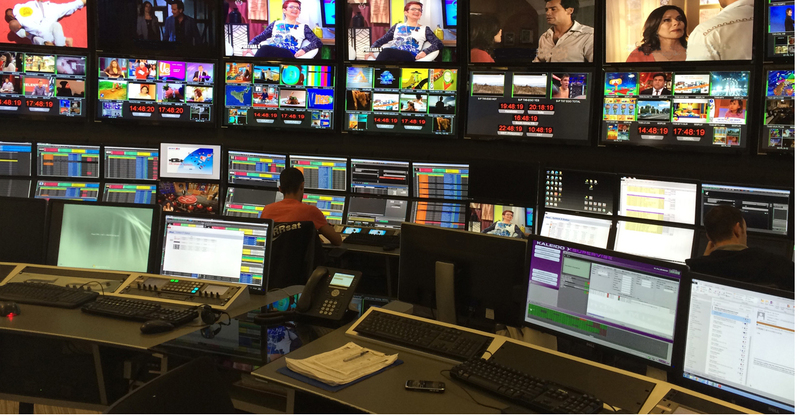 Here we introduce some of the diverse and challenging deployments of our systems around the globe, including community-based TV stations and regional broadcasters. 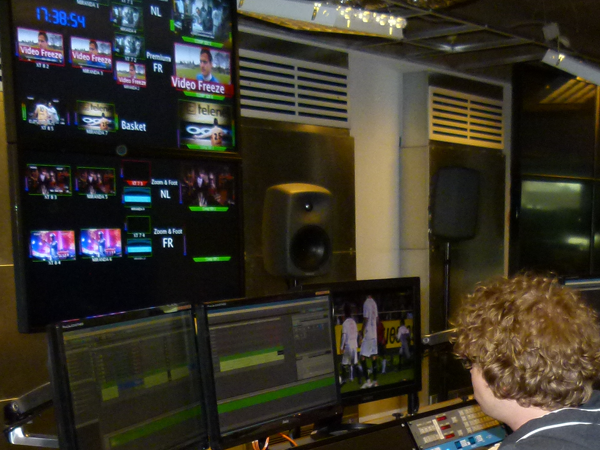 With the ability to cater for channels with high proportions of live, unpredictable content, and tools for automatically populating graphics templates close to air to cater for late-breaking changes, Pebble Beach Systems solutions provide the agility and reliability that sports broadcasters demand.